Famous Malayalam TV channel Asianet is bringing yet another entertaining reality show for their audiences. The name of the show is Wonder Kid and it’s a kid’s talent hunt reality show. It is a huge platform for talented kids to showcase their talent. They can show any talent like singing, dancing, magic, music, acting, etc. Some people are claiming that it is inspired from India’s Got Talent. But there is no such word from the officials till now. The promo of the show is out and you can watch it on Hotstar. 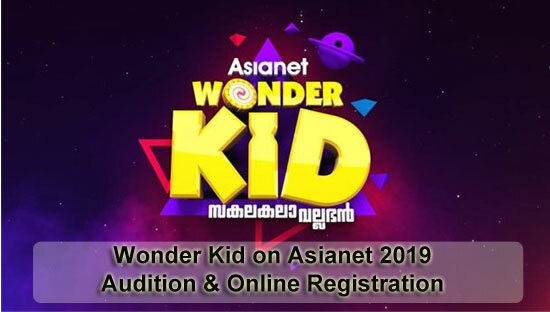 If you think that your kid has the potential in any field which is worth watching, you can register for the show Wonder Kid and bring his or her talent in front of the audience. Who can say, maybe you have a Wonder Kid in your house. 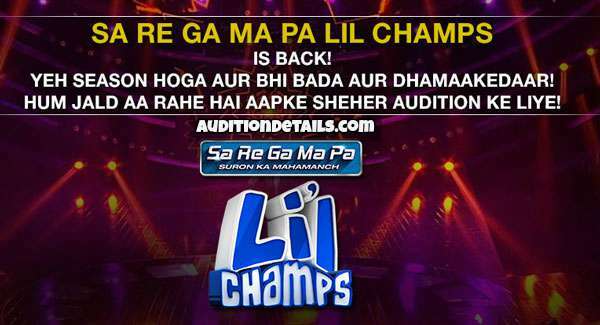 The auditions will start from the 19th of January. There are both online and offline processes to apply for the show. You can visit the audition center and register manually to take part in the show. Otherwise, you can also go to the Hotstar website or app to register for the show. The audition video of 3 minutes showcasing the talent of the participant must be uploaded along with the personal information in the form. The show is for kids only so the age of the contestant must be between 5 to 14 years. Visit the audition centers with your identity proof and age proof to register for the show. The auditions will take place in big cities like Trivandrum, Ernakulam, Kannur, Calicut, Palakakdu, Thrissur, and Kottayam. More details are not yet disclosed by the officials. We will update each and every information on Wonder Kid as soon as it gets announced officially. Stay tuned with us to know more on Asianet shows.